Disclaimer: Let’s face it. 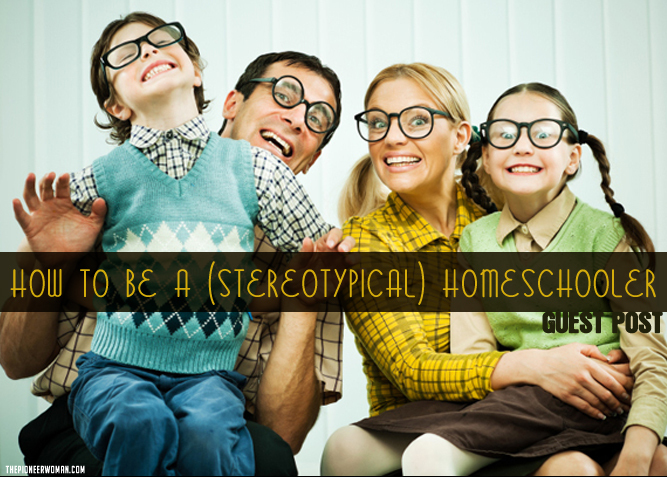 There are a LOT of silly stereotypes about homeschoolers. 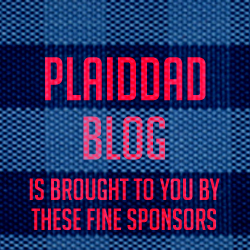 I suppose for some people some of the stereotypes are founded in truth–I mean, I do know homeschoolers who only wear skirts. But most of the stereotypes are ridiculous. So please understand that I am a homeschooling mom who happens to be very sarcastic. This is very tongue in cheek and it is not meant to offend. Okay, carry on! So you’ve made the decision to homeschool. Awesome! Before you ring the bell and sit down in your newly remodeled schoolroom, be sure you read and follow this advice. 1. Don’t leave home. Ever. I mean, you are a HOMEschooler, right? Why would your kids ever need to leavehome? Shelter those babies! 2. Never let anyone else teach your children. Whether it’s ABCs of the ins and outs of astrophysics. YOU are their teacher and you get to teach everything! Every class. For the next 13 years. 3. Never change out of your pajamas. Ever. 4. Don’t sign your kids up for art class, pottery class, dance, co-op, yearbook, prom, soccer, swim lessons, math clubs, karate, American Heritage Girls, Boy Scouts, or any other extra-curricular activities. You wouldn’t want them to social now would you? 5. Always wear a dress. Better yet, a jumper. Don’t cut your hair or wear make up. 7. Limit your child’s interactions with others. Your goal is to make your child as weird and awkward as possible. Their siblings will be their friends. 8. Never teach your children about the pure evil of evolution. Why would they ever need to know about that? Only teach them the truth 24/7. Creationism for the win! 9. Birth control is for scaredy cats. Be fruitful and multiply! Every good homeschooler has at least 5.2 kids. My name is Laura and I met my sweet hubby in 1995 when we were students at Mid-Atlantic Chrisitian University. And now here we are: three apartments, three houses, two states, multiple jobs, two dogs, and three kids later! You can find me at SimplyHealthyMama.com.